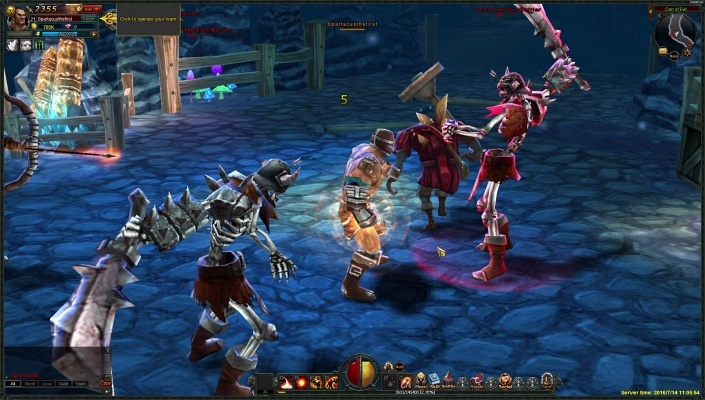 Abyss Dark Arisen 3D Free-to-play, Action Role-Playing MMO Game ARPG, playable on Browser (Browser Based). 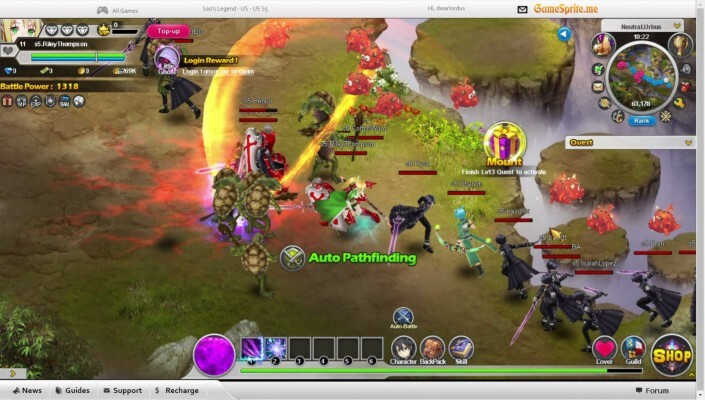 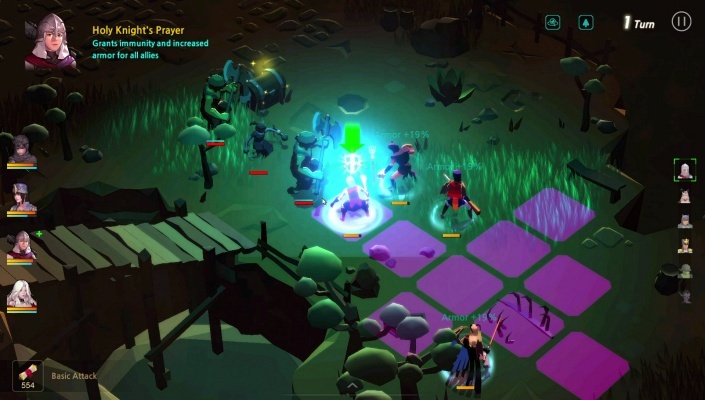 SAO's Legend is a Free-to-play, Role-Playing MMO Game playable in any Browser (Browser Based). 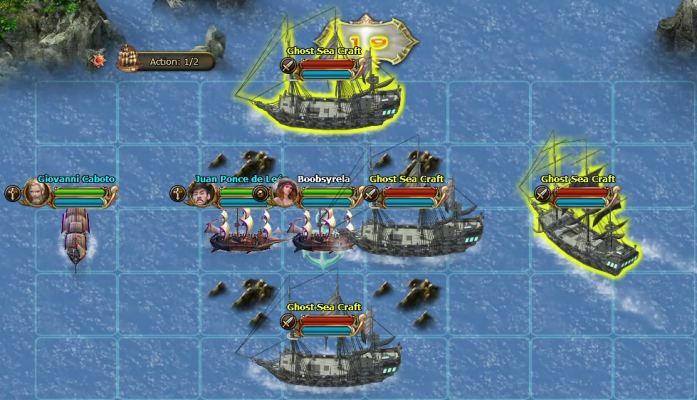 Great Pirate is a Browser Based (BB) Free-to-play, Sea Fighting Role-Playing MMO Game featuring unique turn-based battle sistem. 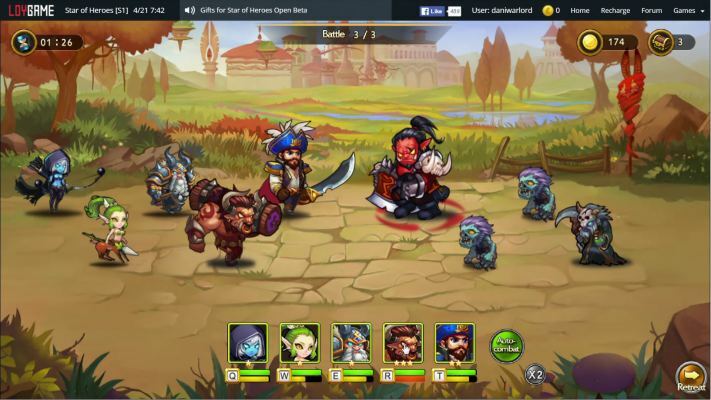 Star of Heroes is a F2P Hero collecting, Tactical Role-Playing MMO Game available in any Browser (Browser Based). 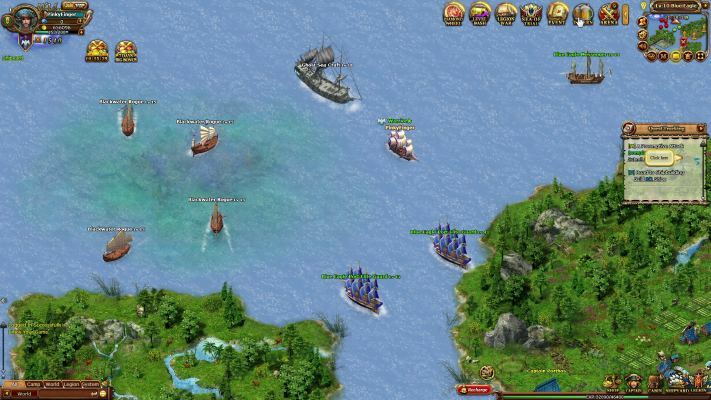 Seas of Gold is a Free-to-play Browser-based, Pirate themed Role-Playing MMO Game RPGMMO. 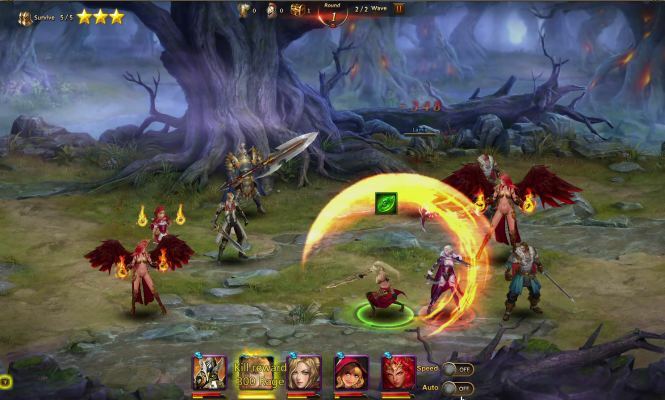 Dragons Wrath is a Free 2 play, Role-Playing MMO Game MMORPG, presented with stunning, cutting-edge browser gaming graphics, engaging characters and fluid combat systems. 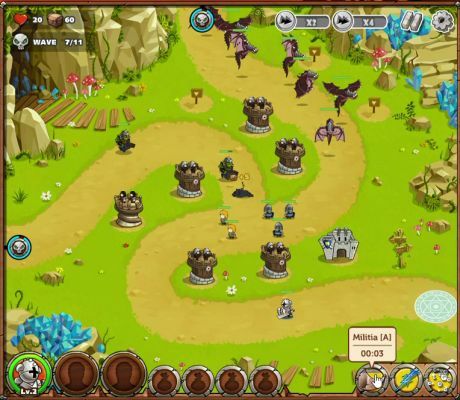 Kingdom Invasion [Tower Tactics] is a Browser-Based Free-to-play, Tower Defense Game featuring an RPG-esque campaign system. 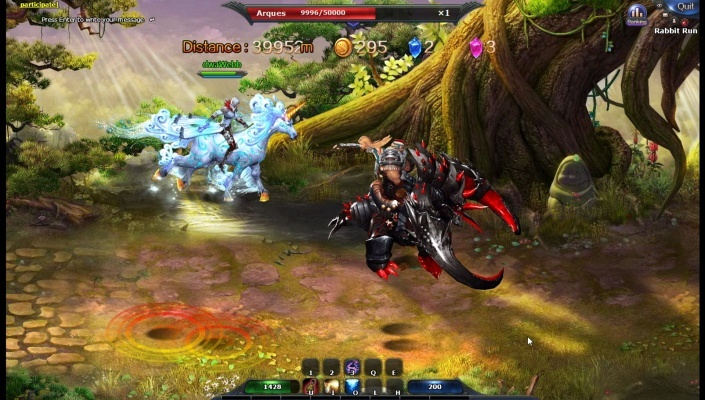 Storm Riders is a 2D, Browser Free-to-play, Role-Playing MMO Game (MMORPG) featuring unique skills for each character and Real-time battles. 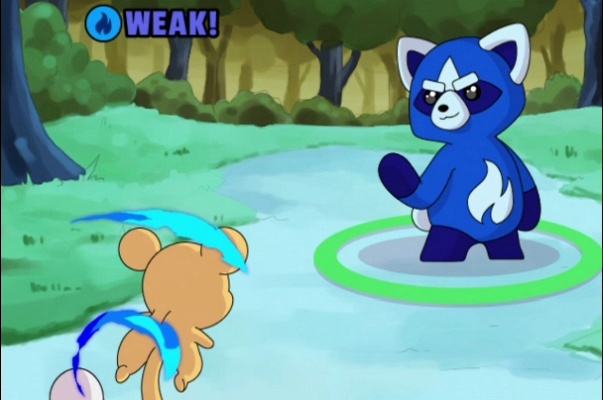 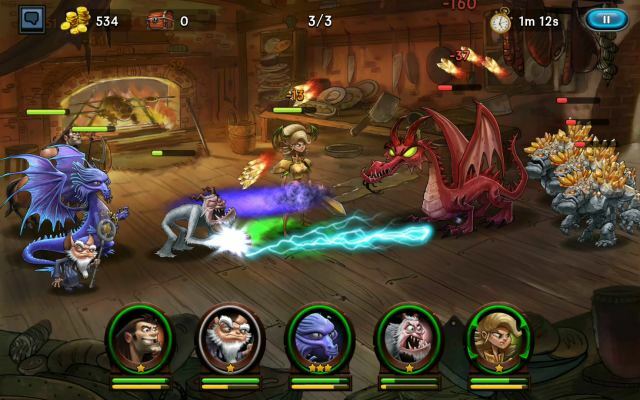 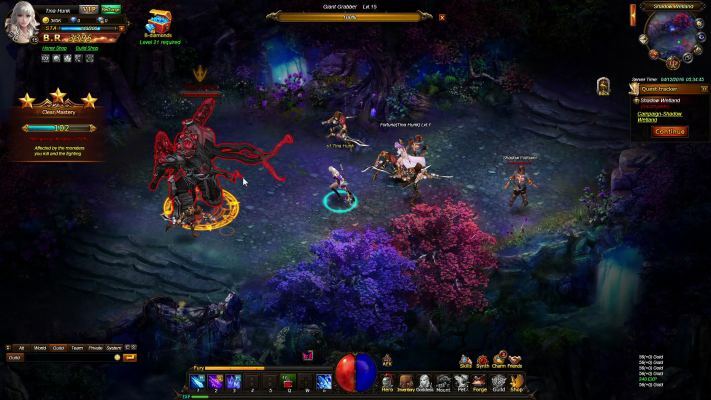 Thundercall is a Browser-based Free-to-play, Role-Playing MMO Game MMORPG taking places in a vast Fantasy world rendered with rich 2.5D graphics. 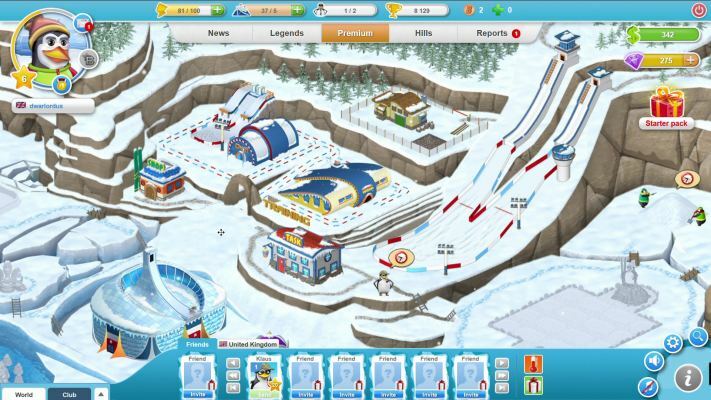 Ski Jump Mania Penguins is a Cute and addicting, Free-to-Play Sport, Sky Jumping Multiplayer Game with penguins, playable in any Browser (Browser Based). 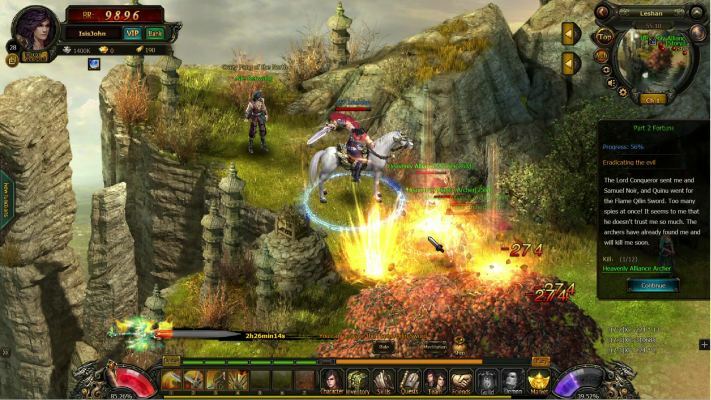 Dragonbone Dynasty is a Free Browser-Based, Role-Playing MMO Game MMORPG featuring a deep story wrought with interesting characters and event. 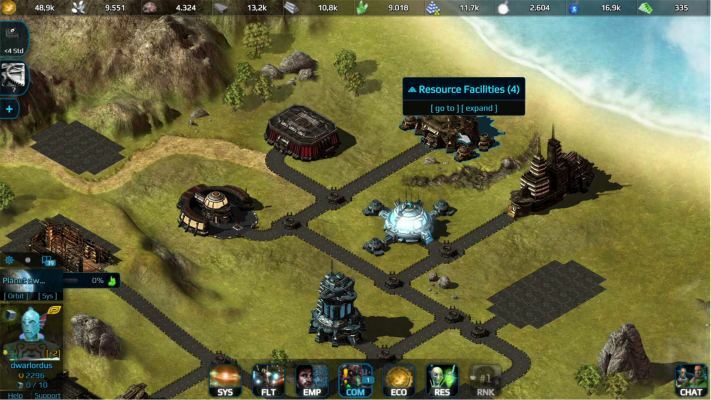 Empire Universe 3 is a Science Fiction Free-to-play, Strategy MMO Game. 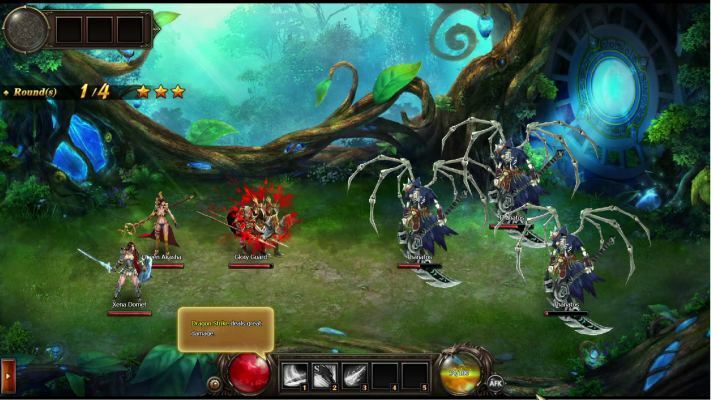 Dragon Blood is a Free-to-play Browser Based, Role-Playing MMO Game MMORPG. 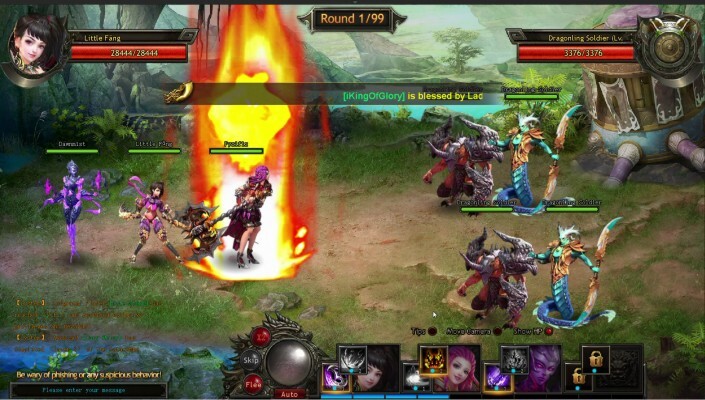 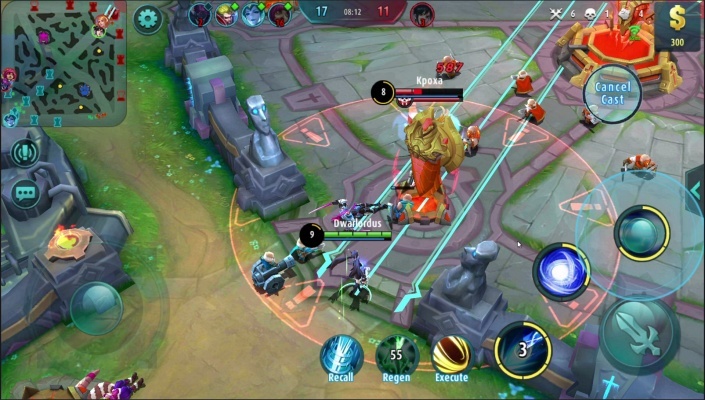 League of Angels 2 is a Free-to-play Role-Playing MMO Game (MMORPG) playable in any Browser (Browser Based). 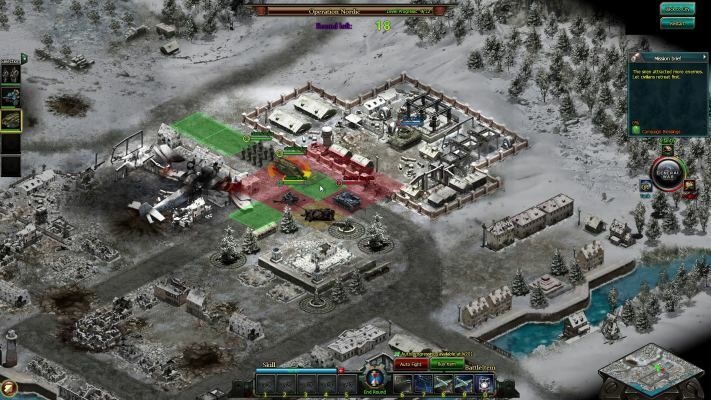 Global War is a Free-to-play Browse-Based, Strategy MMO Game played on turns (TBS).